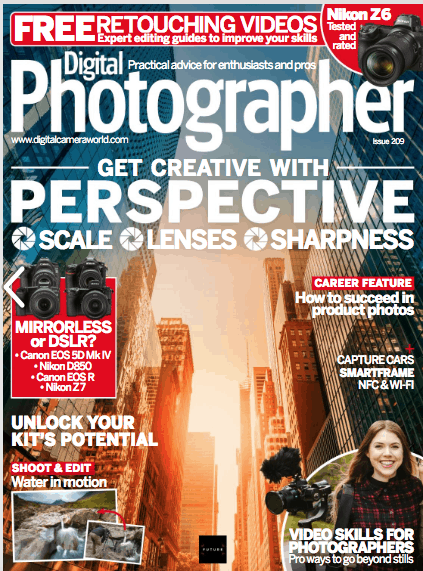 There is many photography magazines in the UK providing plenty full guidance for photographers. But, you can become confuse and daunting to know which magazine provides the right information for you. Whether you are a portrait photographer, wedding photographer or a landscape photographer, we have done research and listed top 5 photography magazine which is relevant to all type of photographer. These listed photography magazines are amazing because they provides inside scoop and information which is sometime not available on the internet. So, here we go. Here is the list of top 5 list of photography magazines. The British Journal of Photography is one of the oldest photography magazine in the UK. 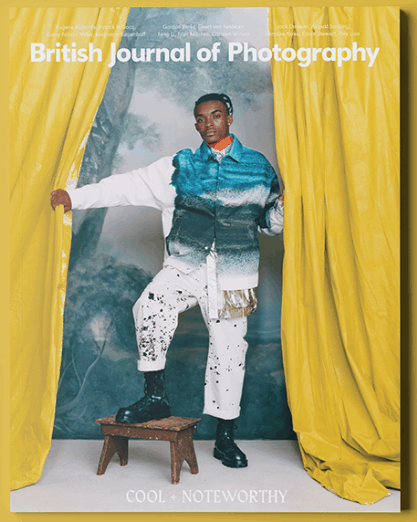 British Journal of Photography (BJP) is a monthly publication focusing on fine art, documentary, and the cutting edge of editorial and commercial practices, BJP takes an international perspective on contemporary photography. Beautifully crafted, the collectable magazine spans 100 pages including a UV ultra gloss varnished section and a thick uncoated cover. 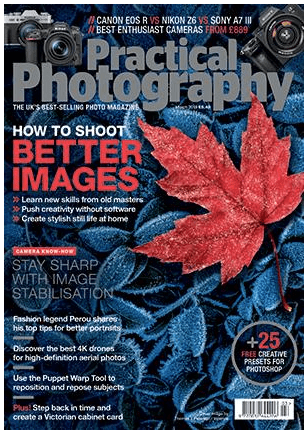 Practical Photography is also one of the oldest photography magazine in the UK. This magazine is packed with HOW TO landscape and outdoor photographer. Teaching photographer step by step process to take pictures and enhance using photography software like lightroom and photoshop. They also list and review equipment and photography gadget. Practical Photography is a great magazine for all type of photographer who is looking for a practical photography. Digital Camera World is the world’s fastest-growing photography website, covering every aspect of image-making, from DSLRs and photo-editing, to mobile photography and drones. Through informative tutorials, no-nonsense reviews, and in-depth buying guides, DCW helps photographers find the best gear, and shows them how to use it. 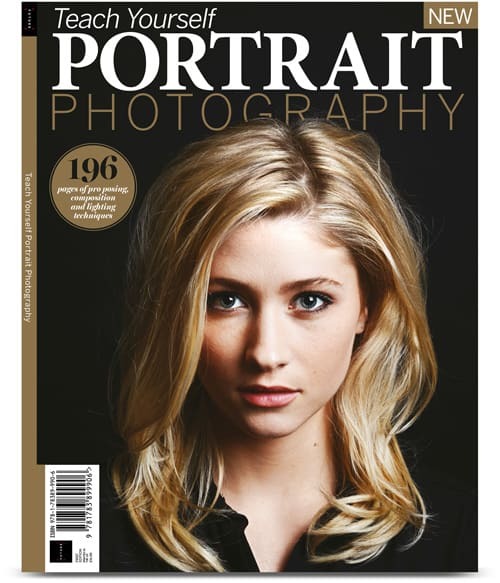 A great photography magazine for anyone who wants to learn and expand their work in portrait photography. Teach Yourself Portrait Photography covers everything you need to know to begin your journey towards professional looking imagery. Discover the essential kit that you need as well as expert tips and advice. Master the art of posing and learn to shape the light, as well as how to work in varying environments for compelling and engaging images of people. 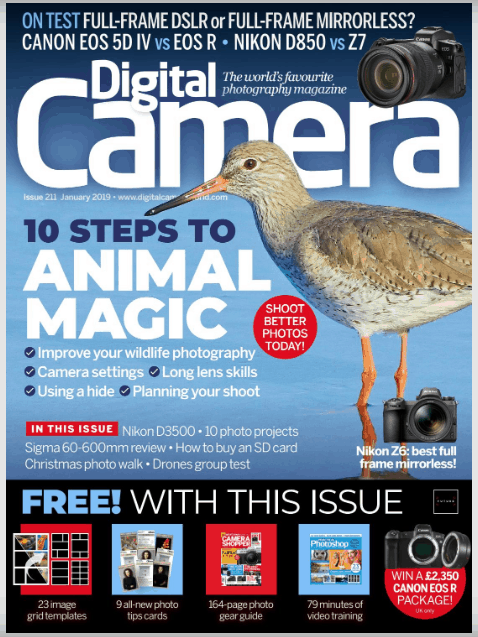 A parent magazine to Digital Camera magazine - focusing on all type of photography. We hope you like this article. Are you a photographer, learning about studio photography, looking for affordable studio hire in London, contact Cineview Studios today to who provides an exceptional studio hire services for all photographers.